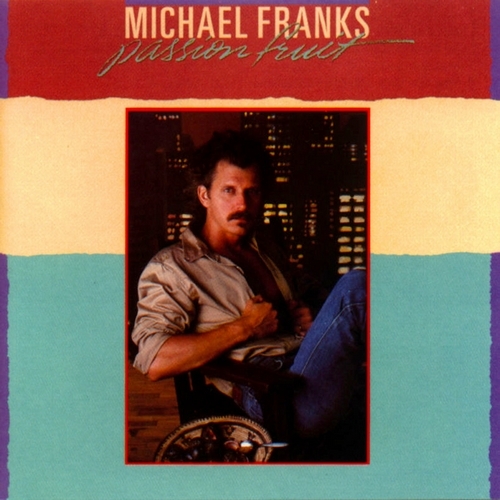 Passionfruit is a jazz vocal album by Michael Franks, released in 1983 with Warner Bros. Records. It was Franks’ eighth studio album. Produced For – Flying Monkey Productions, Inc.